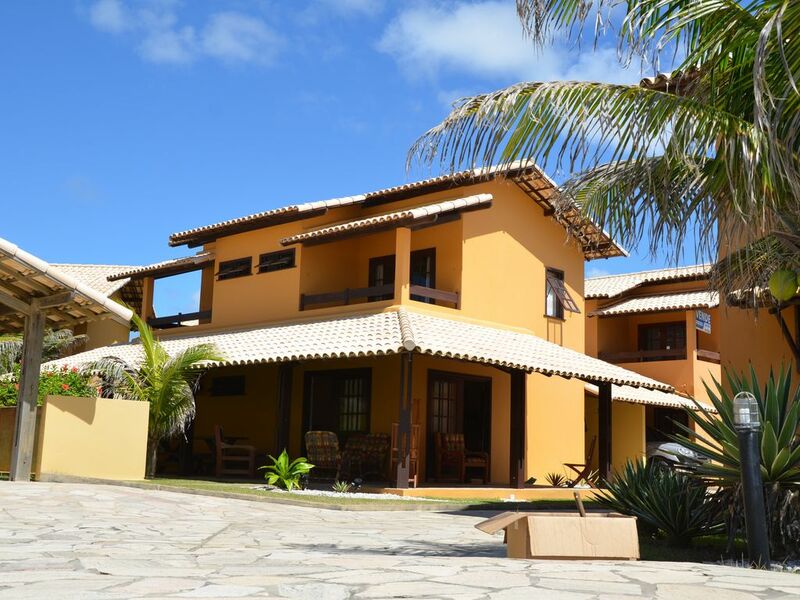 Detached house in private subdivision, two floors with full sea views and direct access to the beach and pool. Very quiet quiet without nuisance in front of one of the most beautiful beach in the world. 3 bedrooms each with its own bathroom including a spacious shower, a toilet and a sink. Spacious terrace and shaded ocean side.